Despite the fact that movies portray doctors as the ones carrying stethoscopes and having them handy whenever the need arises, the fact remains that nurses need to have one handy just as much as doctors do. This is for several reasons, not the least of which being the fact that most often than not, it is a nurse that is first at a patient’s bed side if anything goes wrong. It is in those situations that a well trained nurse, using a good quality stethoscope, can make that split second decision that will save the patient’s life. Also we have to take into consideration that there are emergency nurses and flight nurses that may be the only chance of survival a patient has for several hours during the trip to the hospital. So taking all of these needs into consideration we have come up with the following top 10 best stethoscopes for nurses list available on the market in 2013. Note the fact that we have considered the particular needs of nurses in this article, as opposed to the general considerations in our Top 10 Best Stethoscopes list. 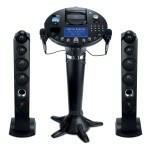 Let’s start with a comparison table of the best models on the market followed by more in-dept reviews. 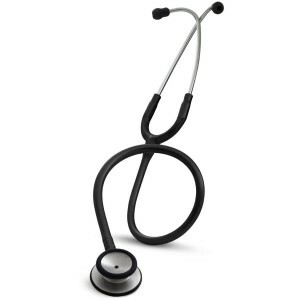 The 3M Littmann Lightweight is the quintessential stethoscope for nurses for several reasons. The first of which is the fact that it is very light and easy to carry in a pocket so that your hands and upper body remain totally free. The other great thing about it is the fact that it has a arrow shaped head that allows you to easily slip it under the blood pressure cuff when taking a patient’s blood pressure. Also, being a Littmann stethoscope it is incredibly accurate and easy to use and it has those signature earpieces that are curved to fit perfectly into your ear. Finally, the 3M Littmann Lightweight is very cheap at just a little under 50 dollars, to fit the significantly lower salary of a nurse, and yet it has managed to receive a 4.4 star rating on Amazon from its users. 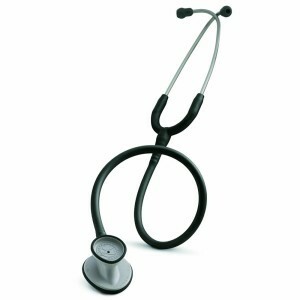 The 3M Littmann Classic II is a slightly heavier and more expensive stethoscope that can still be fitted in a pocket. The reason why it is ever so slightly more expensive is the fact that it has a dual sided chest piece with an adjustable diaphragm. That means it can be used even with children, by using the small part of the chest piece. Also, whatever side of the chest piece you are using, you can tune the diaphragm to focus on either low frequency or high frequency sounds. These features combined with the famous Littmann accuracy have made the Littmann Classic an Amazon favorite with a 4.6 stars rating. Although it is in the advantage of most nurses to carry around a lightweight stethoscope there are those specialized nurses, like the ambulance nurses, that need all the help they can get in their job. For them the best choices would be the 3M Littmann Cardiology or the 3M Littmann Master Classic that we are going to talk about next. The Littmann Cardiology stethoscope is the perfectly tuned instrument that, under ideal circumstances, all nurses would use. It is somewhat heavier than the other stethoscopes we have looked at, but that is because of the tube in tube technology that was designed to eliminate any friction sounds created by the two tubes. 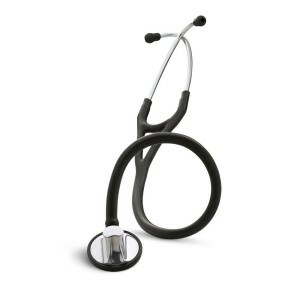 The Littmann Master Classic does not have some of the features of the Cardiology stethoscope but it does deliver excellent auscultation levels. It uses a tunable diaphragm and it has an arrow shaped chest piece that can fit perfectly under a blood pressure cuff. What makes this a perfect choice for nurses that work with dozens of new patients every day is the fact that it is made from latex free materials so you do not have to be afraid that a patient might have a reaction to it. 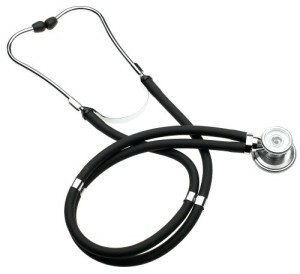 Although the 3M Littmann stethoscopes are some of the best on the market today they are not the only ones. The Adscope 603 has several interesting advantages that we need to talk about. The first thing to be said about the 603 is that it comes in a wide range of colors. It may not sound like much but in a profession where moral is paramount, choosing the right color for your stethoscope can be very important. It also has a reinforced yoke which can be a crucial factor considering how much use a nurse’s stethoscope sees. The 3M Littmann Master Cardiology stethoscope is the last Littmann stethoscope that we are going to look at in this list. 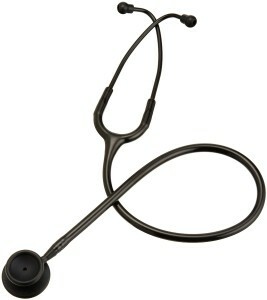 It is the most accurate stethoscope you could use with a tube in tube technology and a tunable diaphragm. It may be too heavy for any nurse to buy it for her own but it makes a great gift for that nurse friend that has just gotten a promotion or a degree in a new specialization and that is why we decided to include it here. From the most expensive stethoscope to one of the cheapest: the Adscope stethoscope is the most basic tool any nurse should have. 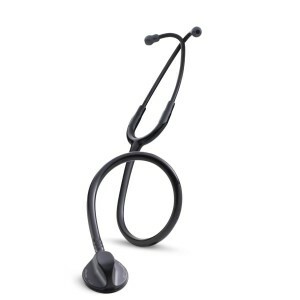 In some ways it is the perfect counterpart to the 3M Littmann Lightweight because this is the perfect stethoscope to have if you tend to misplace yours or if you work in a situation where your stethoscopes get broken every other day. 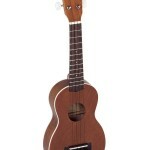 It is made from aluminum so it is fairly resistant and it has a large chest piece for extra accuracy. Often enough a nurse’s presence is the best encouragement a patient gets and the Prestige Medical stethoscope was designed for those precise situations. 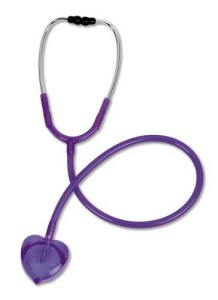 It is the only stethoscope with a chest piece designed in the shape of heart and it comes three bright, soothing colors. 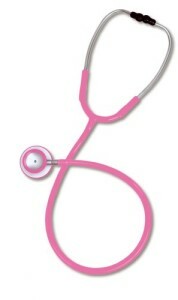 It is the perfect stethoscope for nurses working with children or with older people. It does not match any of the 3M Littmann stethoscopes’ accuracy, but, depending on your line of work, you may not need that. There are two reasons why we have included the Prestige Medical Clinical. 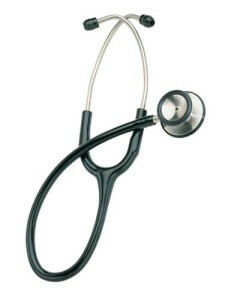 The first is that it is one of the two cheapest stethoscopes in this list of the best stethoscopes for nurses available in 2013. The second is that it comes in a wide array of colors to fit your personality and even your dress. That is because the Prestige Clinical stethoscope comes in so many colors that you can actually afford to buy several to match your every mood. The only reason why the Omron has made it to this list is the fact that it received a 4 star rating on Amazon. That is quite a lot considering that it is almost half as cheap as the cheapest stethoscope we have considered so far. 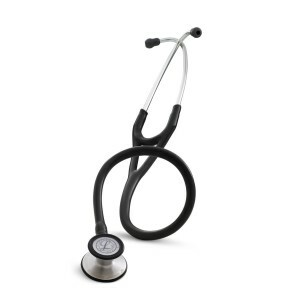 It delivers a mid range accuracy so we were pleasantly surprised when trying it and, although we would not recommend it over any of the 3M Littmann stethoscopes, it has impressed us enough to feature as one of the top 10 stethoscopes for nurses in 2013.